It has been a while since I sat on the hot seat. You know the one, which makes your hand sweat whilst someone peers into your mouth with tools, sharp and unforgiving. Yet, it has been on my to-do list, because it’s one of those things that just needs to be done. 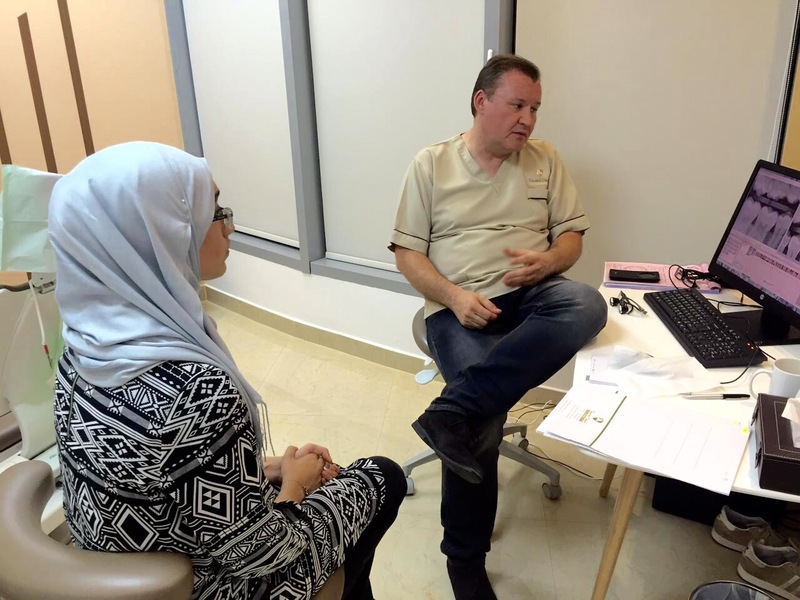 I was invited by Dentist Direct, a newly opened Dentistry located in Tecom, for a consultation, as well as one for Baby Z. It was to be Baby Z’s first time at the dentist, so I was pretty excited but nervous for him at the same time. We were greeted in and attended to, as well as being given a detailed form to fill out regarding medical history for both of us. As we waited to be taken in, myself and Mr Z tried to explain to Baby Z that someone will want to have a look at his teeth now, and how it is nothing to worry about. He seemed to be fine enough with it and nodded in agreement, whilst also pointing to his teeth. Dr Neil Mitchell was not in fact the stuff of nightmares. He started chatting straight away, putting us at ease, asking if we had any issues or questions and explained what he would be doing. Being someone who likes to plan everything, this was a good sign, as I knew exactly what the consultation would include. Having had braces during my teenage years, there isn’t much of dentist equipment that I haven’t seen or had used in my mouth. However, after having a good look at my teeth, Dr Neil proceeded to take photos of my teeth and gums, to highlight the problem areas, with a tiny camera-pen looking device. (I am sure it has a better name, but I was not quite in the right state of mind to remember what it was called.) All the time, he was chatting away, saying positive things and making me feel at ease. Once the photos were done, two x-rays were also taken, and after almost gagging and having a flashback to my days with braces, I was asked to take a seat to discuss his findings. The x-rays showed up no signs of decay or fillings needed (Hooray! Happy Dance) However since my gums were easy to bleed and my teeth needed cleaning, he recommended that I have a couple of sessions with the Dental Hygienist, named Rachael England. He talked me through, in detail, all the photos he had taken and it was over all a really chilled out discussion about oral hygiene. The last step was taking a look at Baby Z’s teeth. Before he did though, he clearly told us that since it is his first visit, the main thing he wants Baby Z to take away from this experience is that going to the Dentist is not a scary thing, and that it is something to be encouraged. Surprisingly, Baby Z was happy enough for Dr. Neil to have a look inside his mouth, even with his hands and the mirror device. He did not flinch at all, and let Dr. Neil count all his teeth. I would have liked for them to have given Baby Z an incentive for returning back, such as a sticker, which I think Baby Z have been excited about. Dr Neil confirmed that Baby Z still had his four last molars to grow and that since his mouth was very much wet and salivated, it was a good sign. We discussed his brushing habits, and though he happily brushes them now, if in the future he does begin to put up a fight, to offer him choices of different toothbrushes and toothpastes to make him feel like he is in control. This was some really good advice, and I am sure it will come in handy when the time comes. 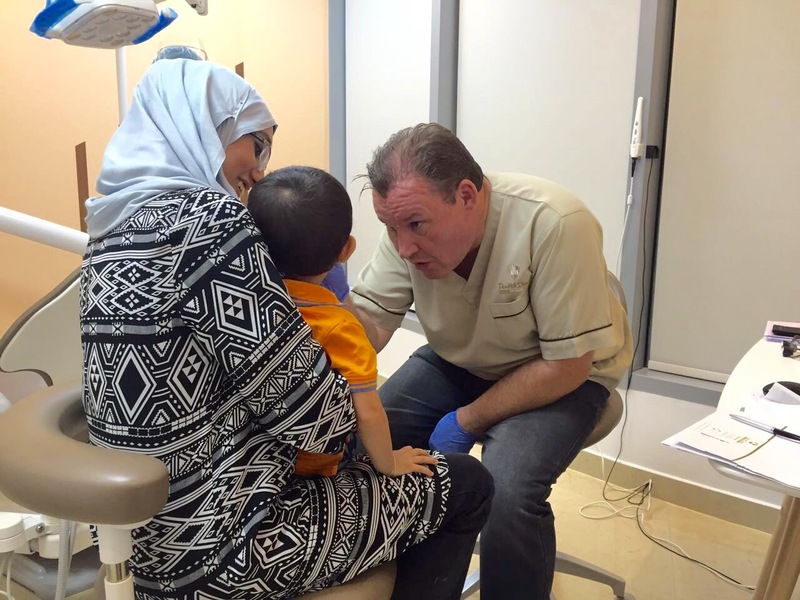 It is encouraged for both children and adults to see a dentist every 6 months, which is what I had most certainly been doing back in the UK, thanks to the NHS, but I have been slacking since coming to Dubai. This visit has reminded me how important it is to visit the dentist every so often, and I would definitely encourage you to make your appointment too. One thing is for sure, I will be seeing much more of the dentist from now. 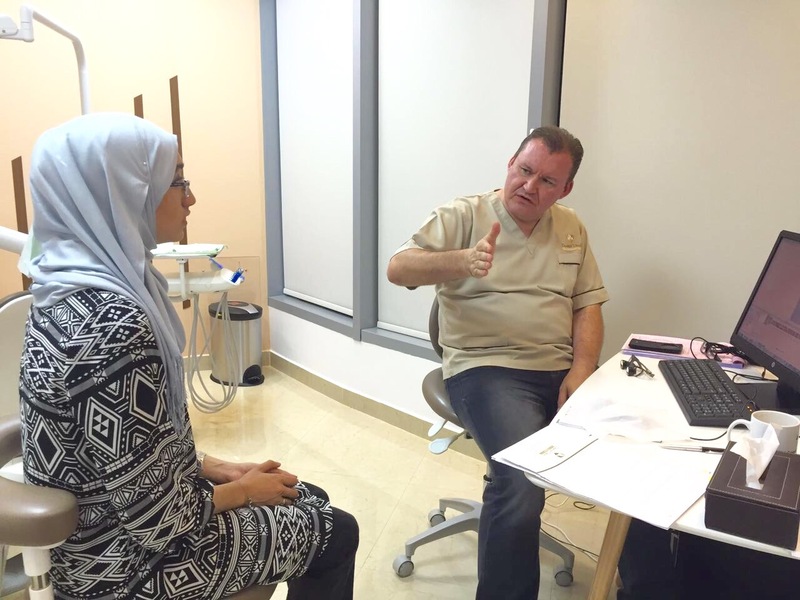 The consultation fees for adults are AED 250, and AED 200 for children. 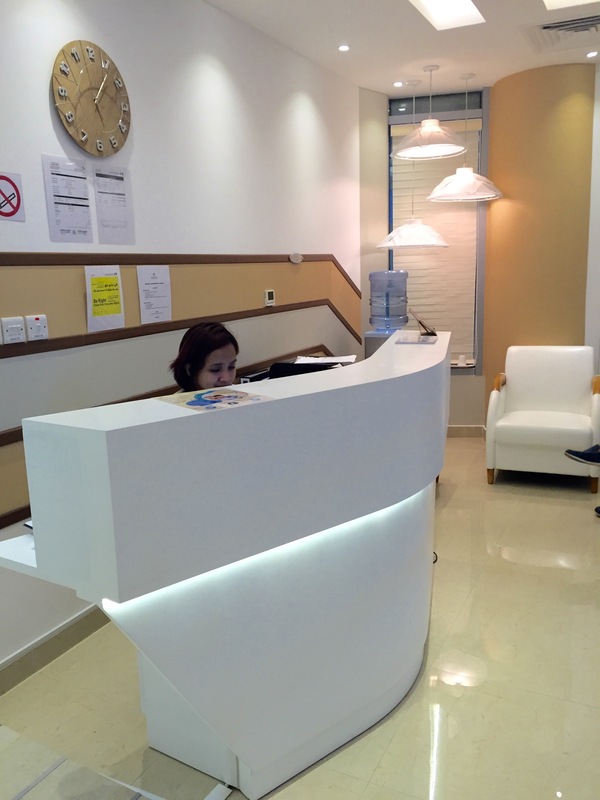 Hygiene visits are from AED 430 and above, depending on what the consultant recommends. 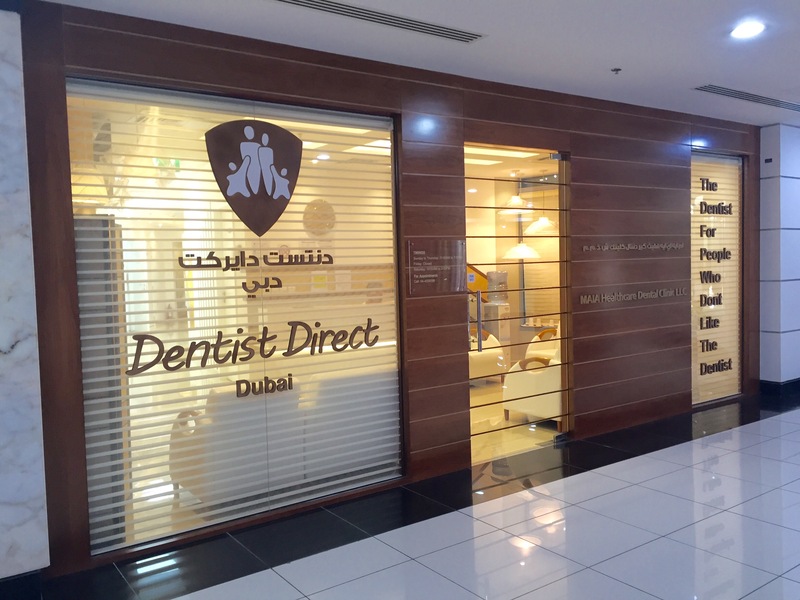 Dentist Direct is open from 11 am to 7 pm between Sunday to Wednesday, 10 am to 3 pm on Saturdays and 8 am to 4 pm on Thursdays. My experience with Dentist Direct was really easy going, and hasn’t put me off going to the dentist at all, though painful it may be. On the way, I read the back of their contact card which said “The Dentist for people who don’t like the Dentist”, and I couldn’t agree more! 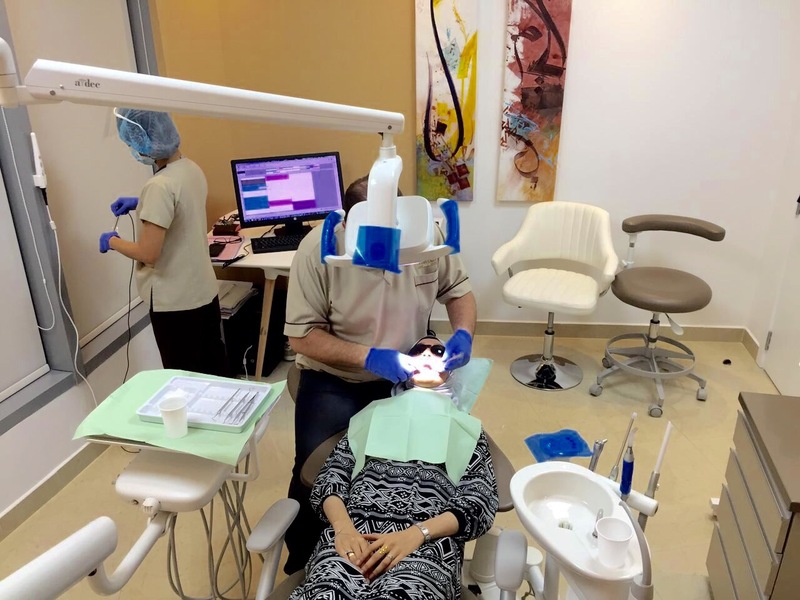 If you are looking to book an appointment with Dentist Direct, give them a call on +971 4 4559398 or head on over to their website, http://dentist-direct.ae/ , for more details of all the services that they offer. Note: I was invited by Dentist Direct to review their services, however all views and opinions expressed above are honest and solely my own.